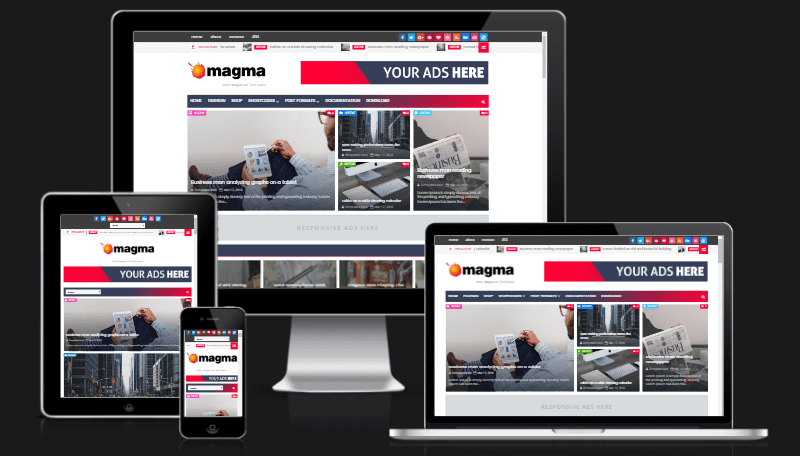 Templatesyard is a blogger resources site is a provider of high quality blogger template with premium looking layout and robust design. The main mission of templatesyard is to provide the best quality blogger templates which are professionally designed and perfectlly seo optimized to deliver best result for your blog, so that you can gain more and more traffic. Here at Templatesyard we create unique things, we always try our best to make templates seo friendly, perfectly responisve and fully featured. 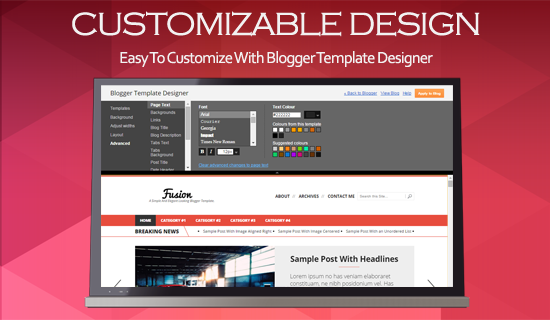 We try to make blogger templates which perfectlly suits your niche I.e. Technology, News, Magazine, Photography, Sports, Videos, Entertainment, Event and etc. We also include a detailed Template Help File ( Documentation ) in our template package, so that you can install our templates very easily but If someone have any questions that are beyond the scope of The Documentation, then we also interact with people on Social networks and emails to answer their Blogger related questions and try our best to solve their queries as quick as possible. Newbie Bloggers generally degrade Blogger Platform due to its uninteresting and rusty look.However, they're not aware to the very fact that its dynamics is filled with great things. Therefore we have given our maximum effort to add most unique stuffs in our template which are not very common in blogger templates. here are some important stuffs which we add in our templates. 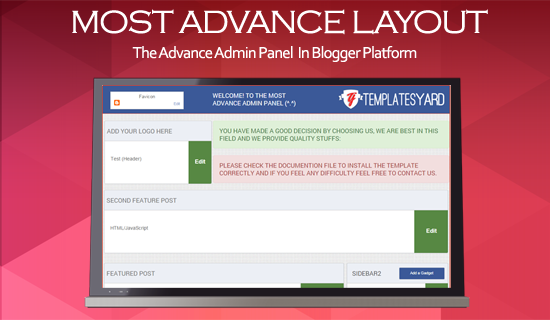 The Most Advance Admin layout: We have developed the most advanced admin layout for blogger which will help you to customize your template in an easy way. We have upgraded the boring looks of old Admin panel, now it looks amazing and awesome. 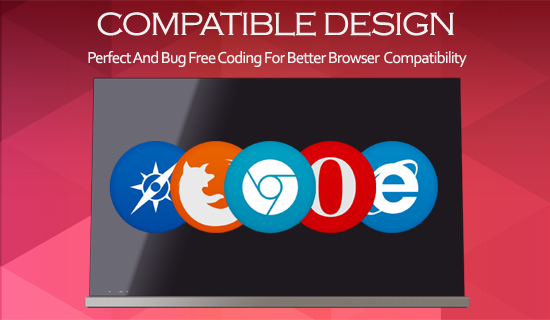 Best Compatibility Experiance: Keeping this in mind we created valid and compatible codes for our templates, so that it will be rendered properly on all major browsers.Our templates support almost all major and popular browsers. 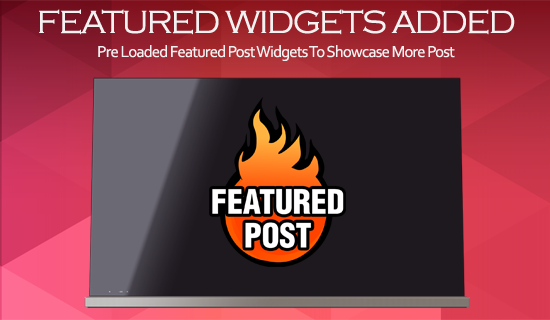 Pre- Installed Featured Widgets: Templatesyard has the best and versetile collection of featured widgets for blogger and we add atleast one of them in our every single blogger template. From Showcasing to expanding you can do anything with these widgets.